It’s been another busy month at Liquid Light HQ - with several new project launches, a fabulous conference, our own re-brand and the arrival of a new office baby! With only a week and a half before we close for Christmas we’d like to wish all our friends and clients a Merry Christmas and a very Happy New Year! 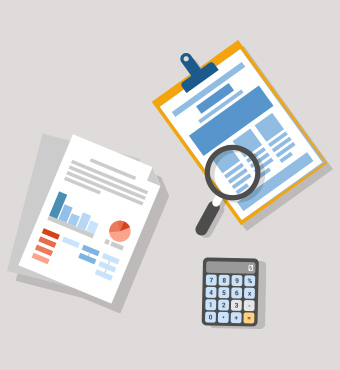 As both website designers or owners, we really need to focus on the measurement criteria for tracking a website’s success. 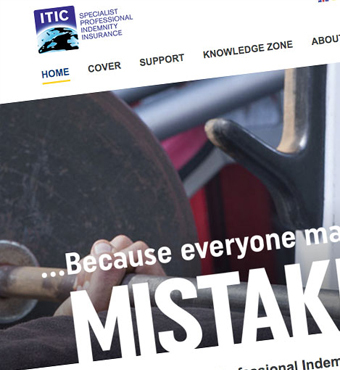 There's a fundamental challenge in showing website designs which does not exist in the print world. 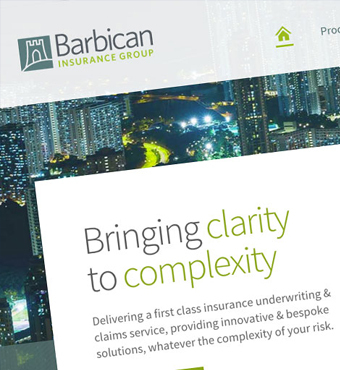 Our latest project is a dynamic and visually compelling website that reflects Barbican’s current modern and progressive status. 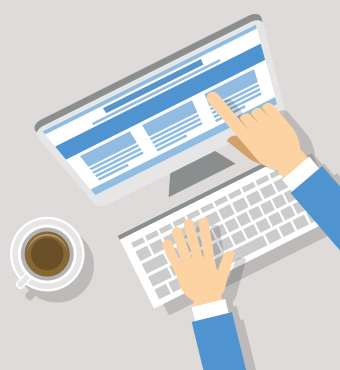 Our brief was not only to re-organise the website structure, but also to work on refining ITIC's positioning in the market place. 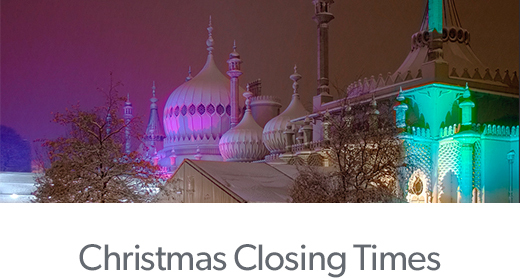 Friday 18th December will be our last day in the studio before closing for a well earned Christmas break. We'll be opening our doors again on Monday 4th January. For emergencies contact support@liquidlight.co.uk. 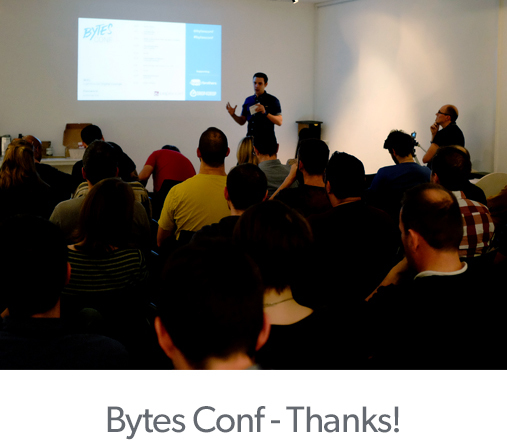 A huge thanks to our guests and speakers who attended our very own Bytes Conf. A fantastic evening was enjoyed by all and we raised £590 for nominated charities, A Band of Brothers & Drop for Drop. Sign up to the Bytes mailing list to hear about future events. Take a look at our current vacancies. We're always keen to hear from talented individuals wanting to join our team. Can Liquid Light help with your project?